← Back on the road. Farm life…is there anything better??? Great photos! Basil – yum! I’ve already made several batches of pesto and froze them for the winter. What kind of chickens are they? 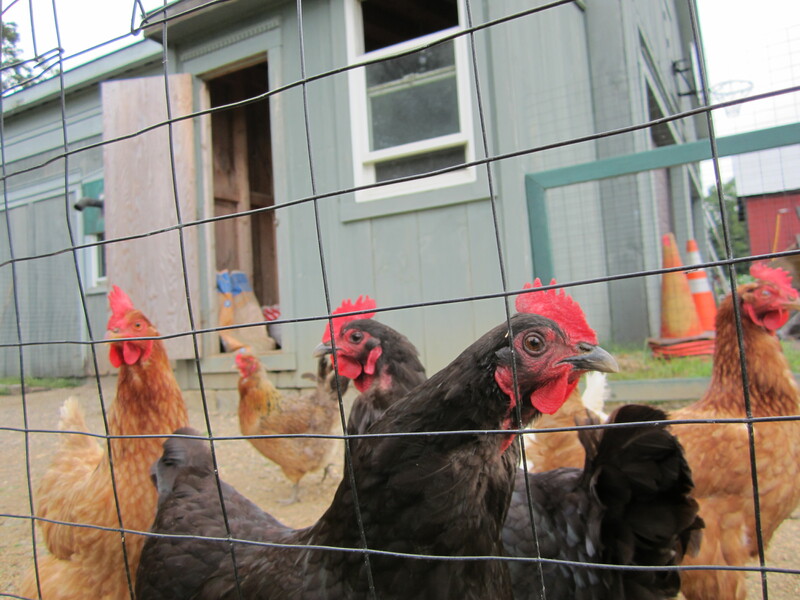 We’d like to (at least I’d like to -not sure about my husband) raise chickens for eggs soon. We’re swimming in pesto ourselves! Regarding the chickens…hmmmm, not sure. They belong to our neighbors (we feed them our kitchen scraps daily). We’ll be sure to ask. In the meantime, we’ve loved reading Ashley English’s guide to chickens as a reference for a future flock! Good luck convincing your husband. new to your blog, love your couple moments. Thanks, Dorit! Happy to have you here. I’ve just peeked around your blog – such beautiful reflections and photos! Am I right that you are in Denmark? It’s a place that we’ve always wanted to visit. Both photos are so beautiful! We have been having basil pesto at least once a week-YUM! Thanks! 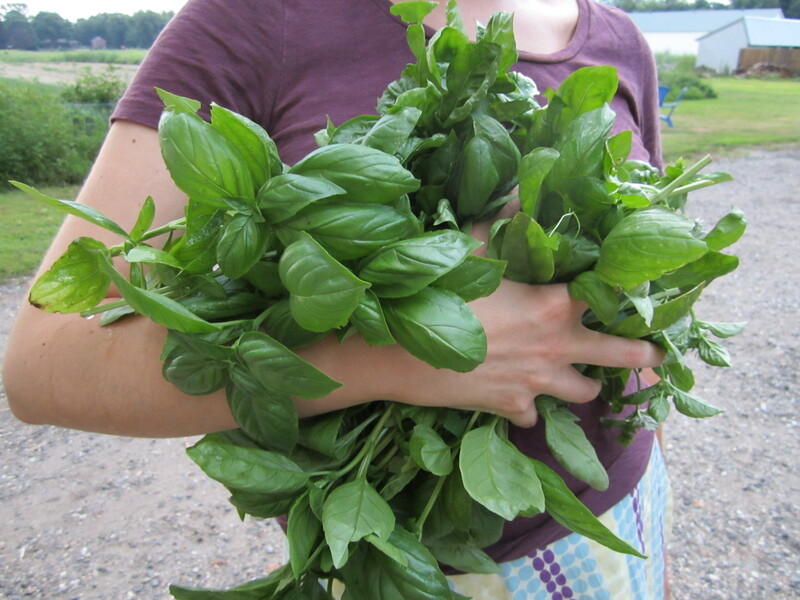 Yes, the basil harvest has been bountiful this year – I feel like we’re freezing double batches weekly! No complaints from us. Thanks, Sofia! What nice things to say. Congrats on a great picture yourself!